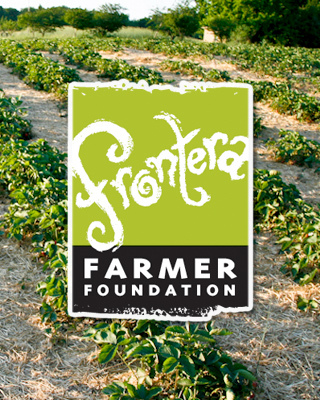 Starting today, you can help us celebrate the delicious craft (and ensure the livelihoods) of hardworking Midwestern family farmers by participating in our online auction to benefit our Frontera Farmer Foundation. Here’s the link to the auction page. We have some truly amazing prizes up for auction, including a private cooking demo for 14 hosted by Rick, an invitation to join us on our annual staff trip to Mexico and a preview to Rick’s new Randolph Street brewery and restaurant. Oh, and did we mention you can have the Baylesses show you around Mexico City for a weekend? That’s right. One of our top prizes is a weekend-long cultural and culinary tour that includes market tours, a private cooking class hosted by Rick at his Mexico City apartment, a two-night stay at a premiere B & B and meals at two the area’s hottest restaurants, Maximo Bistrot and Quintonil. 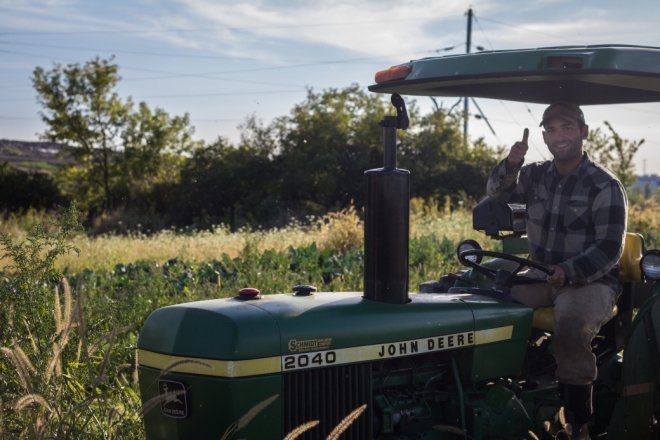 What’s even more amazing is the amount of money the foundation has invested in Midwest family farms since its inception in 2003. The tally stands at about $1.5 million, all of it raised from people just like you. That’s real money that Midwestern family farms critically need to become more productive, to continue enriching our lives with fresh, seasonal, sustainably raised deliciousness. 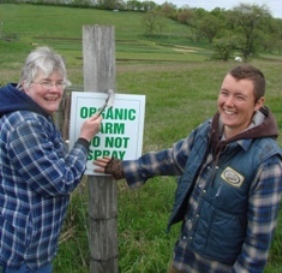 For example, Grassroots Farms, owned and operated by a mother-daughter team of Gail and Lindsey Carpenter, used the foundation’s grant money to build a much-needed vegetable packing and washing shed at their Green County, Wisc. farm. David and Robin Jameson of Walnut Acres Family Farm in Walnut, Ill., used the money to buy and retrofit a shuttlebus so they could deliver CSA shares. 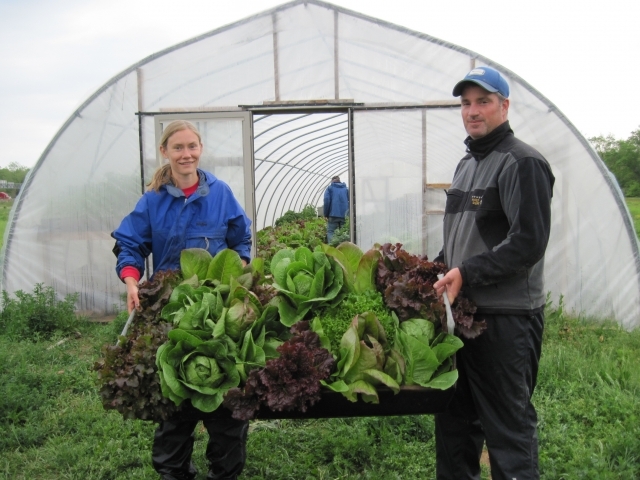 David and Anika Proctor of Lake Breeze Organics in Benton Heights, Mich. built a cold storage unit and planted a great number of new fruit trees with their grant. There are dozens more examples of how the money raised by the foundation makes a positive impact on the local agricultural economy. This year, we invite you (we challenge you!) to make more grant money available to the farmers who sustain us. The online auction closes at 9 p.m. Sunday.